Cyndi Nance has been a licensed Realtor in the Hampton Roads area since 2007. 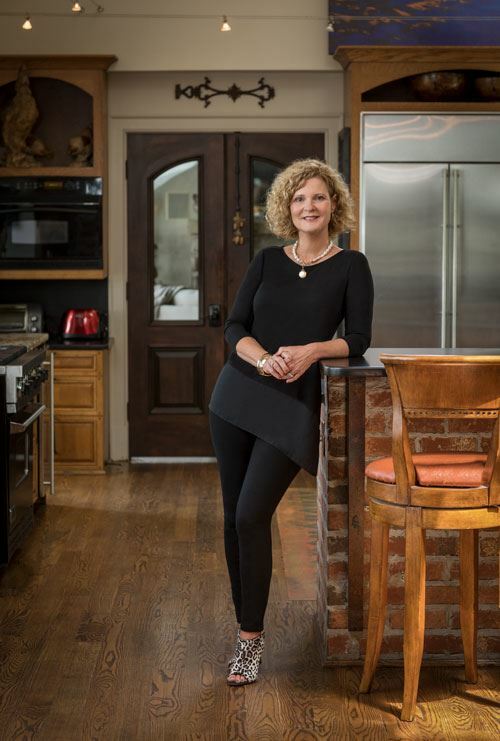 She is a top producer with the Berkshire Hathaway Towne Realty Oceanfront office and is a recipient of many awards, including HRRA Circle of Excellence and BHHS National Leading Edge Society. Born and raised in Columbia, South Carolina and an avid "Gamecock", she relocated to Virginia Beach in 2006 upon her marriage to local North End resident, Francis Nance. She has over thirty years past experience in construction sales, architecture and interior design, which has been the perfect complement to her career in real estate. Your home is not only your family's history - it's a significant investment. That's why it's essential to have the power of a world-class brand in your corner coupled with a professional agent who puts your needs first. Cyndi's number one goal is to make your real estate experience enjoyable and stress-free.